Great Season Series: concert by the Monte-Carlo Philharmonic Orchestra on Friday 31 May, at 8.30 pm, Auditorium Rainier III. 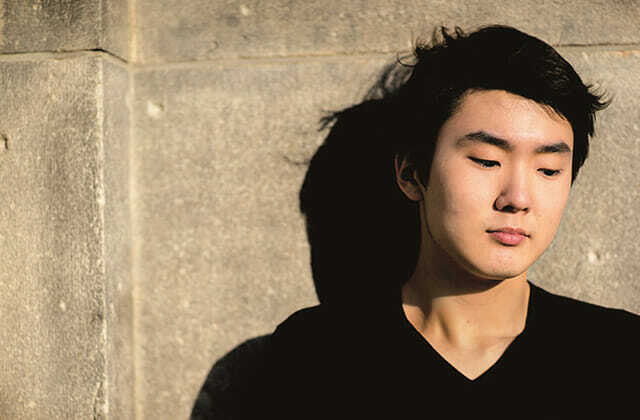 The Monte-Carlo Philharmonic Orchestra (OPMC) will be conducted by Léonard SLATKIN and accompanied by pianist SEONG-JIN CHO, winner of the 2015 International Chopin Competition. The theme of the concert will be poetry. As a prelude, at 7.30 pm, André Peyregne will be giving a presentation on the works to be performed.